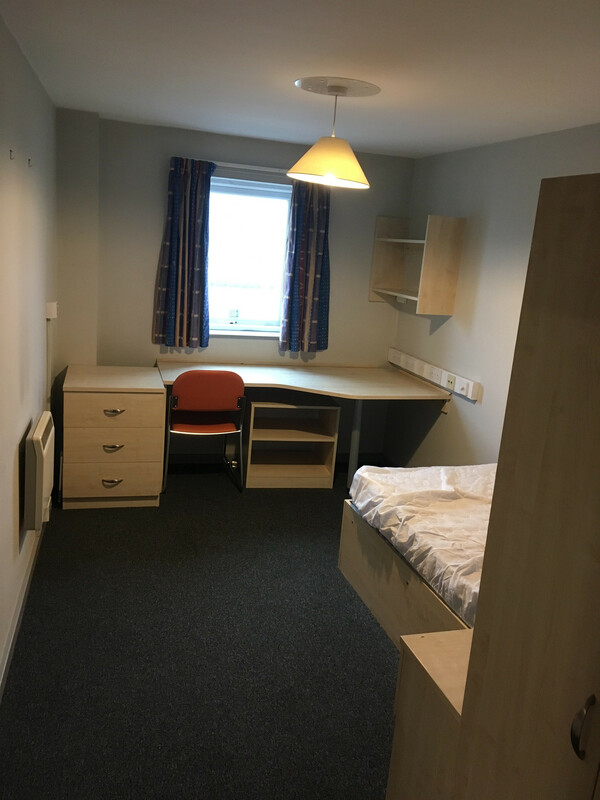 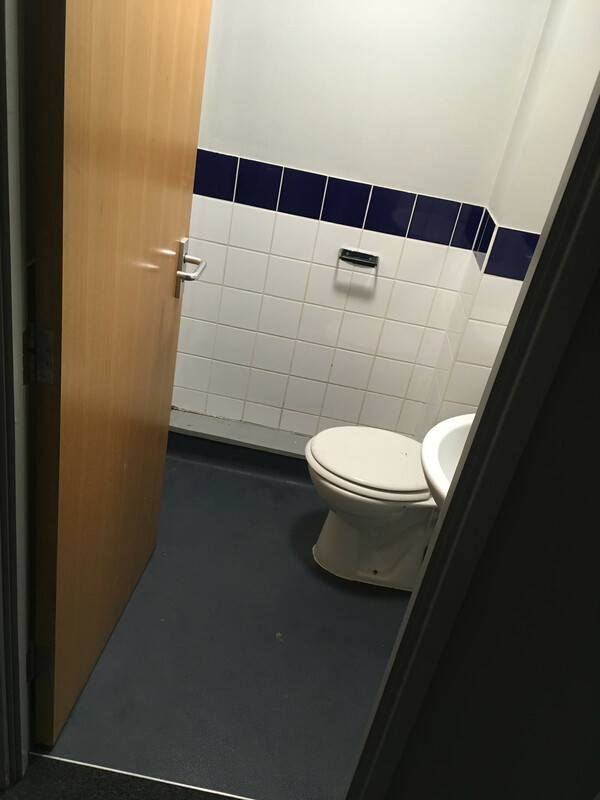 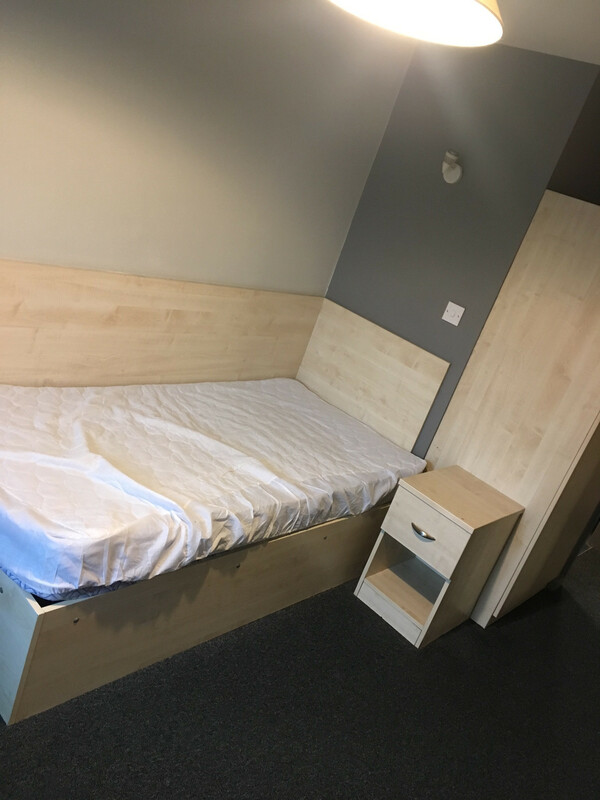 Single bed en-suite room available with shared kitchen in student accomodation in Liverpool city centre. 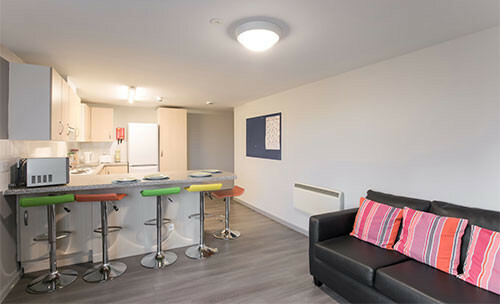 Grand central is in a great location directly next to Lime Street station with access to shops and amineties on its doorstep. 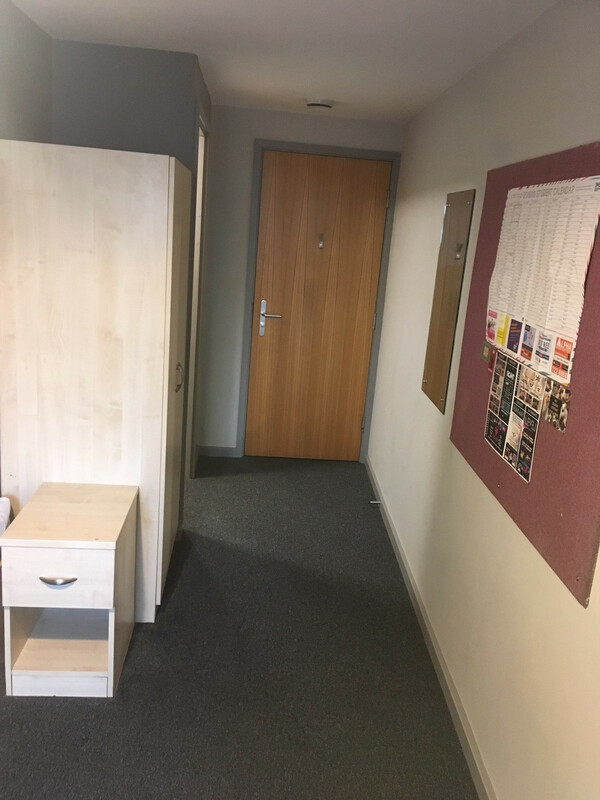 Flat mates are friendly (3 girls 1 boy), available immediately.